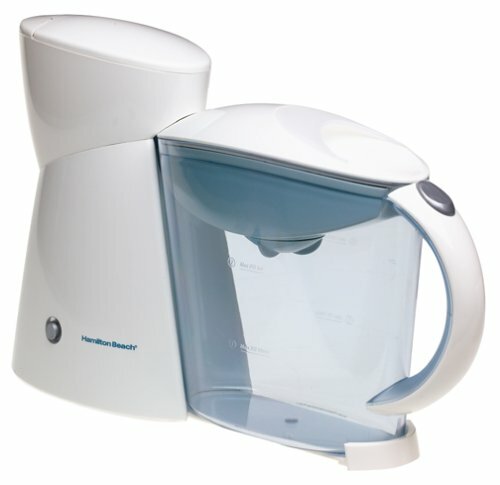 Hamilton Beach 40911 2-Quart Electric Iced Tea Maker, White by Hamilton Beach at Just Gathering. MPN: 40911. Hurry! Limited time offer. Offer valid only while supplies last. Measures 17-1/2 by 11-1/2 by 4-1/2-inch; wash only by hand.